The Bryan & Vinny Show is back today with our look at Raw and Nitro from 19 years ago this week! 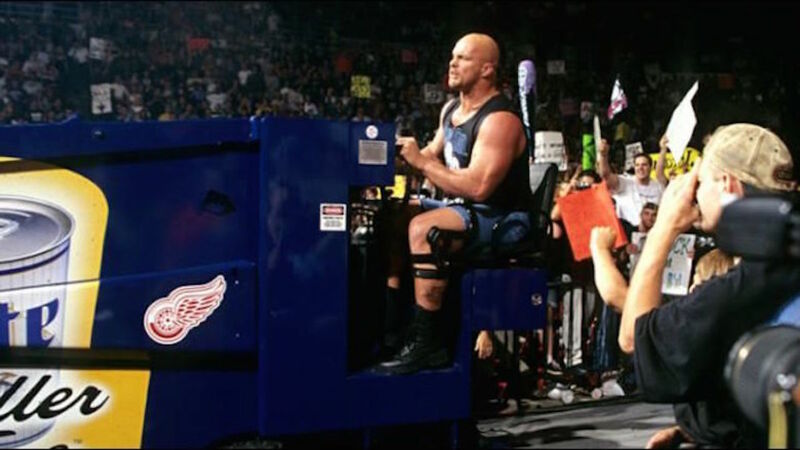 A legendary Raw with Steve Austin attacking Vince McMahon after driving a Zamboni into the arena, and a better-than-usual Nitro with a good main event angle that would have been better if it had actually made any sense. A fun show as always so check it out~! B&V: Retro Raw and Nitro plus live Smackdown Live and more!